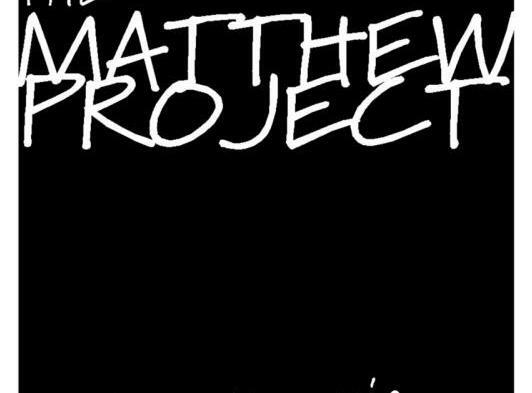 The Matthew Project is a value driven charity based in Norfolk working in innovative ways with adults, young people and communities affected by drugs and alcohol. We provide dynamic drug education to young people helping them to understand the risks of drugs and alcohol. Through the Matthew Project's varied services, young people and adults receive professional advice, information, counselling, support, care and education. The Matthew Project has workers based throughout Norfolk, in Thetford, Kings Lynn, North Norfolk, Great Yarmouth and Norwich and we work in rural and urban areas. Our work takes place in a variety of settings including schools, youth venues, police stations, courts and at our own premises. We work with the individual but also worried parents, carers and young people whose parents use drugs or alcohol.